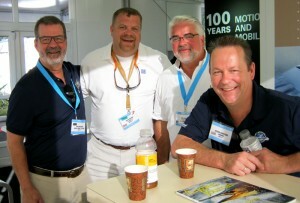 BWI holds member meetings and “newsmaker” or craft improvement events at several major boat shows each year, including those in Miami in February and Fort Lauderdale in November. BWI coordinates with press room personnel at many shows to facilitate registration and easy access. 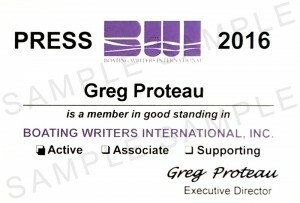 Each member is also issued an annual, personalized “press card” to identify them as active journalists serving in boating media.